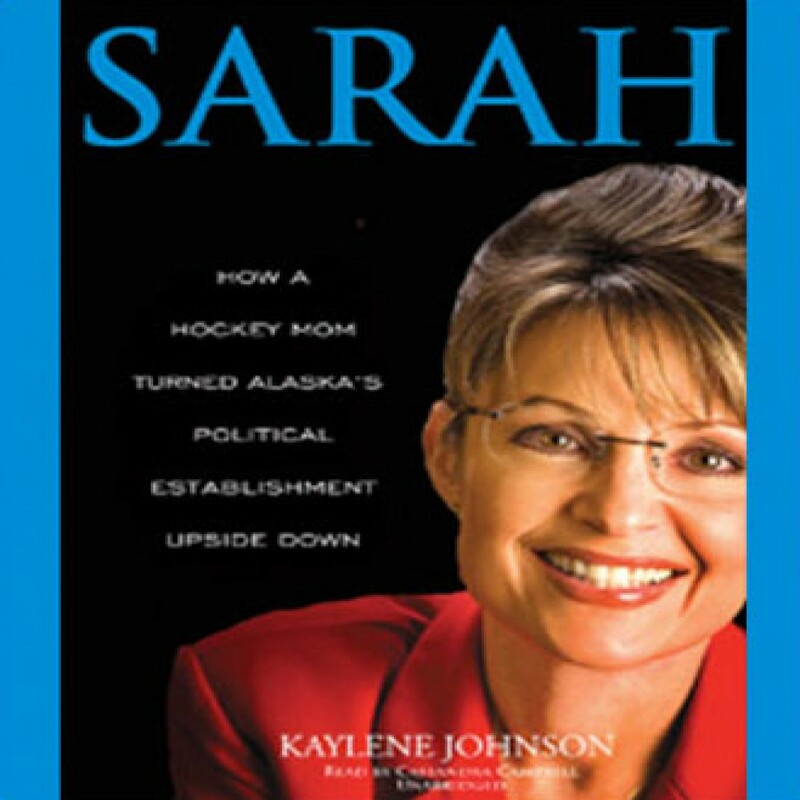 Sarah: How a Hockey Mom Turned Alaska’s Political Establishment by Kaylene Johnson Audiobook Download - Christian audiobooks. Try us free. Sarah Palin a hockey mom and small town mayor, thought her dream of making a difference in the male-dominated realm of Alaska politics was over when she clashed with the state chairman of her Republican Party and went head to head with the powerful Republican governor.